Baseball, America’s Pastime, carries with it a mythology like no other sport, entwined with the ups and downs of the nation. 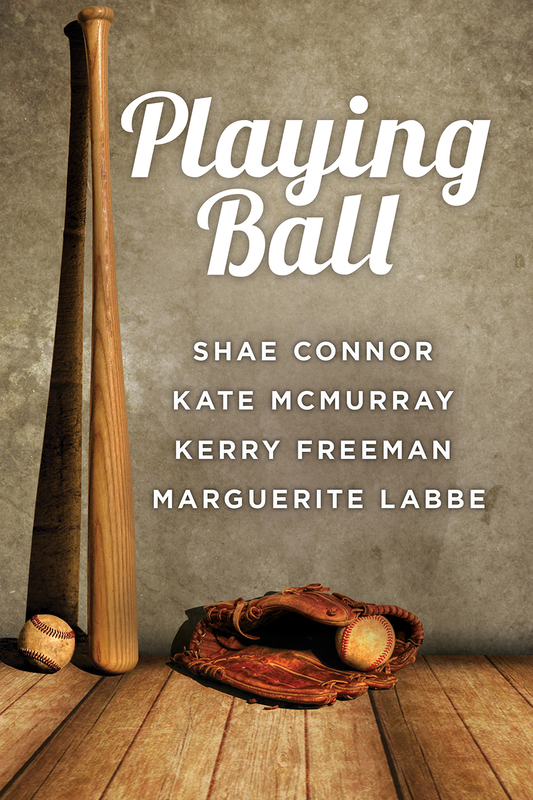 In Playing Ball, authors Shae Connor, Kerry Freeman, Marguerite Labbe, and Kate McMurray explore the love for baseball and among the men who play it, from the 1920s through modern times. 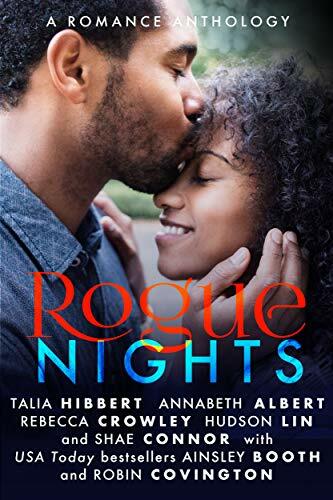 These four stories tell the tales of baseball men who find love off the field, whether with the heir to a baseball empire, a sports reporter, a fan, or even each other, after their playing careers come to an end. 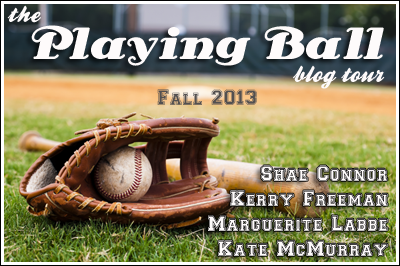 This entry was posted in anthology, blog tour, kate mcmurray, kerry freeman, marguerite labbe, playing ball. Bookmark the permalink.